It is compatible to devices having Bluetooth version 4.0 and below in smart phones, Tablets and PC’s and also support Android and IOS. It has features such as calling function which enables you make a call and disconnect it, you can also send and receive messages through it but only supported to android Phones for which you need to download app. 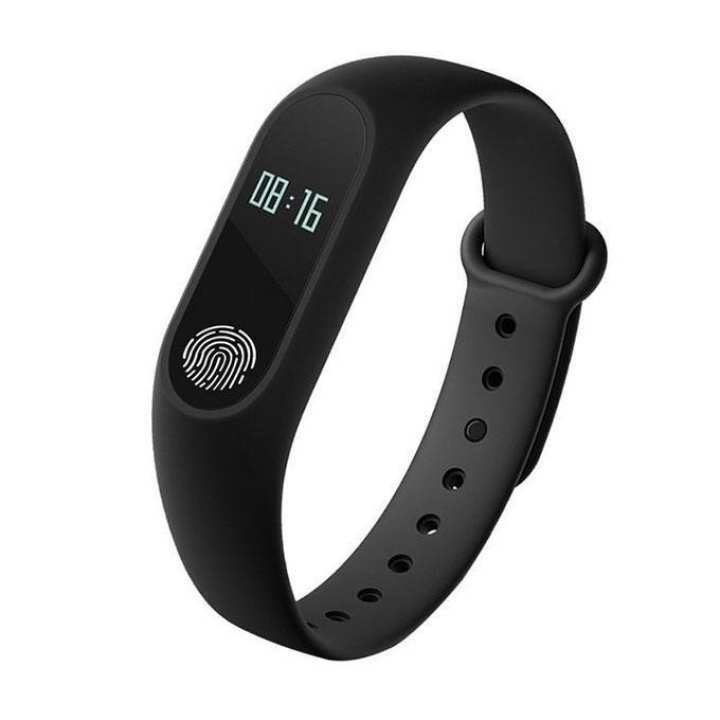 Bluetooth fitness band fabricated with 0.42 inch OLED Display that fits your wrist perfectly to maintain fitness. Its total length is about 235 mm. It has an adjustable length in range of 155-210 mm and width is about 19 mm. Ø The strap material has been made up of Plastic ABS and TPS elastomer in order to safeguard you from UV radiationsØ Silky touchØ Proven Safety and as negative results from toxicity and irritation potential.Ø Excellent aesthetics: Outstanding resistance to Abrasion, Sweat and Sebum. amake onnota dayoa hoise.youtube e dakshi alada r amr ta alada.amr tar sathe fundo app connect hoi.ar onnoguloy yahoo sports. etar sathe ki charger ache?? আমি আজ হাতে পাইছি। বাট ওপেন হচ্ছেনা। কি করবো এখন?